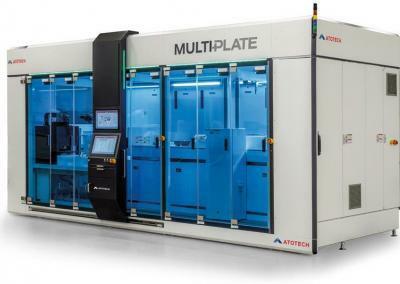 MultiPlate® is built to enable an unparalleled plating performance and satisfy the stringent requirements for next generation packaging technologies. Compatibility is paramount and MultiPlate® can accommodate a variety of wafer sizes and thicknesses, panel format, various electrolytes, and many substrates, including silicon and glass. 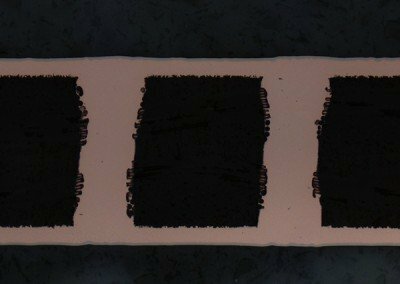 Our high purity chemistries are paired with a novel approach to electroplating. 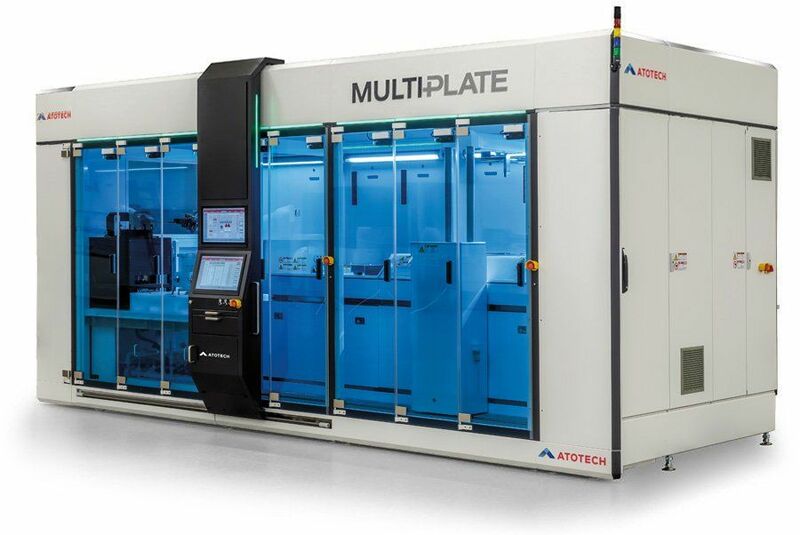 MultiPlate® complements our semiconductor product portfolio to enable optimal results – a higher throughput is achieved, plating deposition is significantly faster, and manufacturing efficiency is optimized. 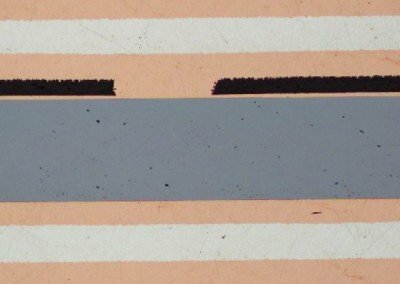 Double side plating is an ideal solution for embedding components in power applications for enhancing reliability performance, providing higher levels of integration, and lowering manufacturing costs. 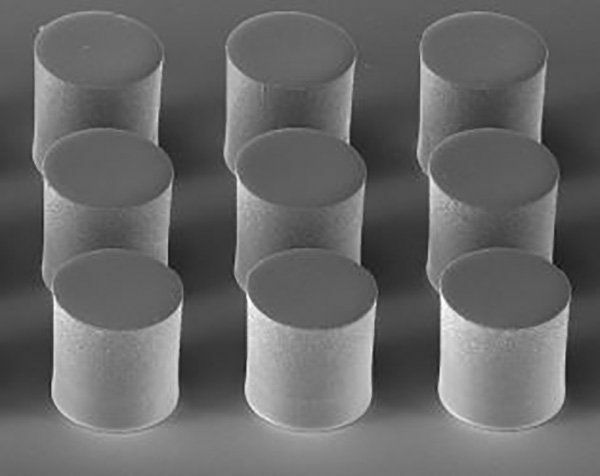 Through via filling is a promising alternative for interposer manufacturing with large TSVs, as used in MEMS and CMOS image sensor applications. MultiPlate® is an innovative electrochemical deposition plating system designed to tackle the current and future challenges for optimal performance in advanced packaging applications. Built for flexible R&D and high end application-specific production, MultiPlate® can be customized for through hole filling, and both single and double side plating on pillar, redistribution layer, and termination structures. 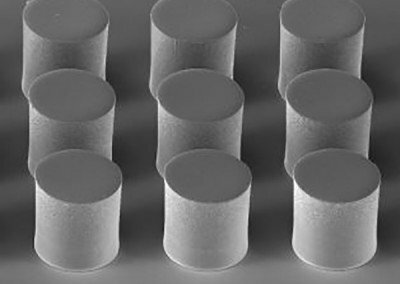 As device geometries continue to shrink, semiconductor packaging technologies face constant challenges to provide enhanced performance, more functionality, and reduced costs. MultiPlate® is a next generation high speed plating tool which offers the versatility and multi functionality necessary to tackle the current and future challenges for advanced packaging technologies.